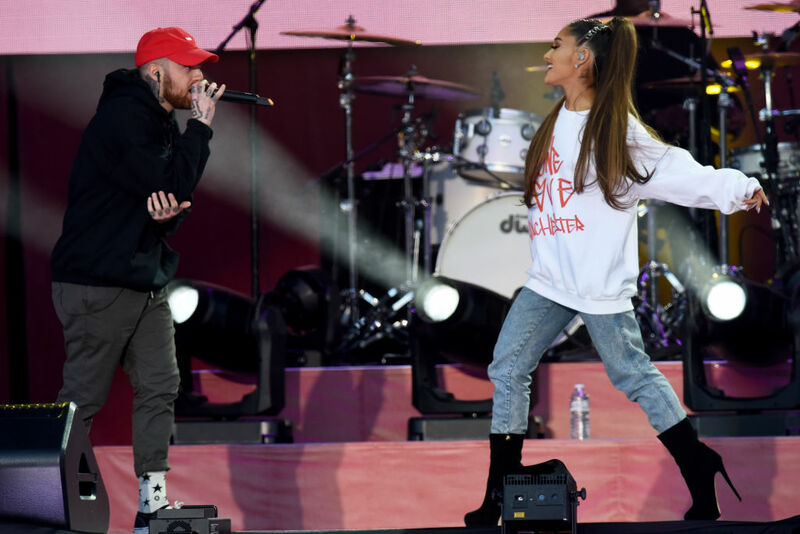 Following the death of American rapper Mac Miller, Ariana Grande’s social media accounts have been trolled with comments blaming her. 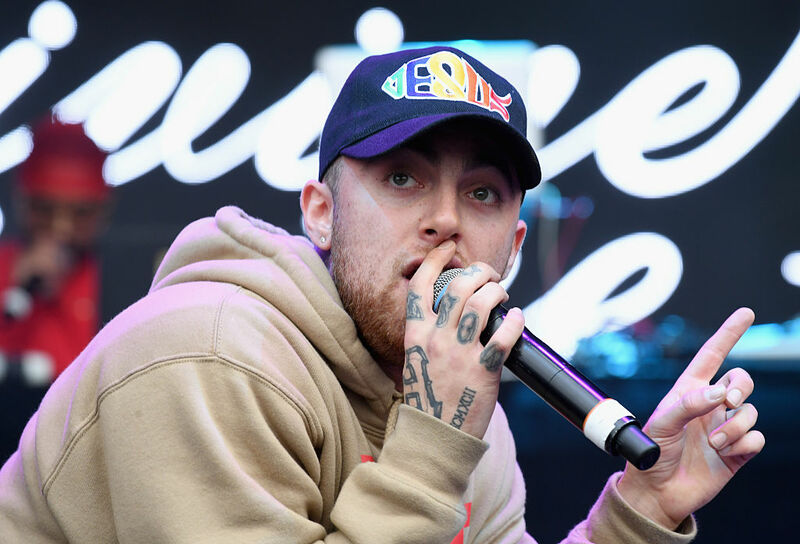 Miller, real name Malcolm McCormick, was found dead at his home in Los Angeles midday yesterday (September 7). 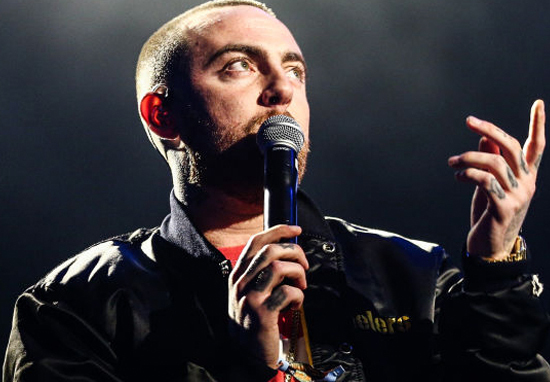 It’s suspected the rapper died from an overdose although no official cause has been announced. The 26-year-old had been known to have issues with substance abuse in the past, and was open about his struggles. I was doing a lot of drugs around that time, which is another difference now: I’m not doing as many drugs. It just eats at your mind, doing drugs every single day, every second. It’s rough on your body. In the late morning of Sept. 7, Malcolm McCormick (dob 1/19/92) was found unresponsive in his home located in the 11600 block of Valleycrest Drive in Studio City. Authorities were called and Miller was pronounced dead at the scene at 11:51 a.m. At this time, an autopsy is pending and a cause of death has not been determined. From 2016 until May this year, Miller was in a relationship with pop singer Ariana Grande. He appeared at the Manchester One Love Concert last year where he performed on stage alongside her. Following their breakup, Miller was involved in a car accident, wrecking his G-wagon car after crashing into a utility pole. The rapper was arrested for DUI as well as a hit and run. The 25-year-old has not yet spoken out about his death, but online trolls started posting abuse on Ariana’s social media within minutes of the tragic news being announced. Look what you did, it’s your fault Ariana. @ArianaGrande look what you did to Mac Miller! He needed support and you weren’t there for him so he could move on. Comments also flooded the Dangerous Woman singer’s Instagram account, causing Ariana to disable her comments feature to prevent any further hate. According to Entertainment Tonight, a source has reported Ariana is ‘devastated’ over Miller’s death. Although the two ended their relationship, Ariana always shared a deep connection with Mac and wanted nothing but the best for him. Ariana is very upset. Fans of the American pop star have been sticking up for her, rightfully saying how blaming her for the 26-year-old’s death is disgusting behaviour. WE KNOW this isn’t about ariana. but she just lost someone she cared about so much and who was her best friend. she’s also grieving and people are blaming her for mac’s death? this isn’t right. this is not her fault. y’all are the one who aren’t human by acting like celebs ain’t. Our thoughts are with Miller’s family and friends at this tragic time. If you have experienced a bereavement and would like to speak with someone in confidence, please contact Cruse Bereavement Care via their national helpline on 0808 808 1677.